We hear it often in church that one of the best things we can do for our personal spiritual life is spend more time in God’s word. And this is true. In Hebrews 4:12 we read that, “the word of God is alive and active. Sharper than any double-edged sword, it penetrates even to dividing soul and spirit, joints and marrow; it judges the thoughts and attitudes of the heart.” But when you walk into Koorong and look at the wall of bibles you will notice there are a range of choices of bibles. This is because the Bible was not originally written in English and so there are a number of different translations to choose from. So how should you decide which one to choose from? How can you know if the Bible you were given when you became a Christian is a good translation? Well the theory that informs the translators is for another post and if you want more information about that you begin by reading Gordon Fee and Douglas Stuart’s excellent book How to Read the Bible for all its Worth. However, a good translation will have used the best copies of the original Greek manuscripts available to us today and will be honest about where there is uncertainty over certain translation issues (this will usually be shown by having an alternative translation in the footnotes). The KJV deserves a special place in the history of the western world and is one of the great achievements of the Reformation in making God’s word accessible to the people. But some 400 years later it simply no longer stands up to scrutiny. With The Message the issues are of a different nature. Eugene Peterson wrote The Message to help make the bible more accessible. 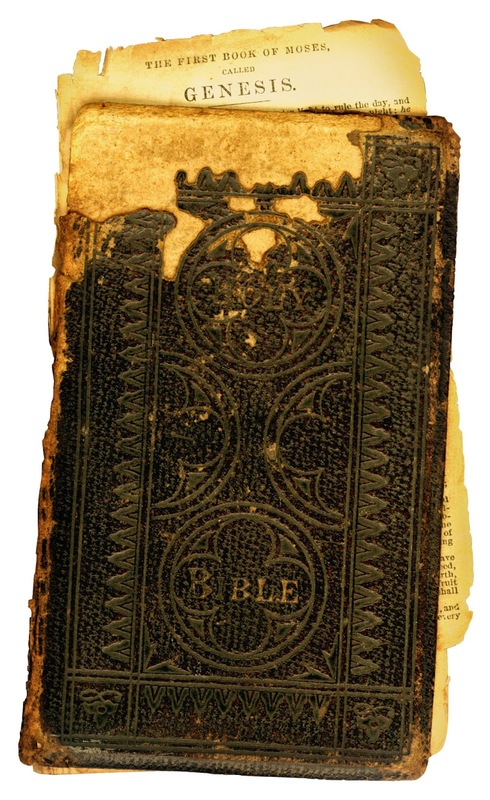 He said he wrote it for, “those who hadn't read the Bible because it seemed too distant and irrelevant and those who had read the Bible so much that it had become 'old hat’” (The Message Version Information: http://www.biblegateway.com/versions/Message-MSG-Bible/). And to that end The Message can be great to read from time to time to give us fresh insight into what God is saying through His word. 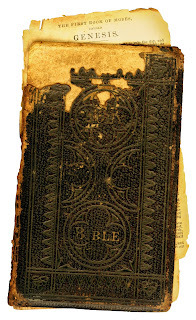 However whilst The Message has great usefulness in helping us look at a passage of scripture with fresh eyes, The Message often goes beyond the bounds of simple translation and steps into the world of commentary or interpretation, but without stating as such or making the reader aware of other translation or interpretation options. Thus Fee and Stuart say that ‘particularly eye-catching moments’ in The Message need to be checked with other translations or with a commentary before they are relied on to form something of our beliefs about God. So what translations to use for personal or corporate bible study? At Wellspring we use the NIV and we suggest that this is one of the best translations. It is translated by a committee of leading Evangelical scholars and thinkers and is both faithful to the original text whilst being written in relatively simple and easy to understand English. So next time you go into Koorong to update your bible hopefully you’ll be able to make a more informed decision that will help you delve deeply into God’s word. How to Read the Bible For All Its Worth is available from Koorong or Book Depository. "No comments on NLT? Great, it's safe!" >_> I seriously went that way. But in more seriousness, do you have any thoughts on it? It's said to be more on The Message end of the spectrum, personally, I don't care too much, I picked it ages back because it was the first one I could actually read large chunks without losing the whole plot. Hey Wisknort. I would agree that it is more down The Message end and if it got you reading more bible then that's excellent! But I would probably caution against using the NLT for preaching or preparing studies etc. unless you use it in consultation with something a little more literal. A translation, copywriting and revision service ought to be ready to perceive what variety of services its purchasers want and also the best means they'll facilitate them. Quality service suppliers care concerning what their purchasers ought to say, for more information click here https://smartlation.com. Individuals are confronting a few issues like there might be odds of serious conservative emergencies we are confronting however in the event that we buckle down with a specific end goal to conquer these emergencies and keep up a framework through which diverse things can be overseen.